Brace for entry, gentlemen. 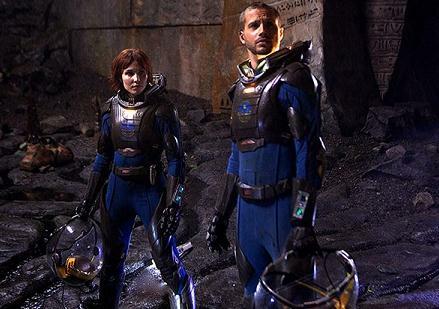 It’s the new trailer for the Ridley Scott film, Prometheus. This trailer has some serious starship landing action. As the writer behind the Sliding Void series, I kind of appreciate that, you know.